UNM-Taos offers Course Credit for new Alternative Building & Construction Class. Including earthship technology, on-site and in-class. June 3 – July 26, 2019. This class provides 3 credit toward a certificate in Construction Management. $75/credit * 3 = $225. This course provides an in-depth, hands-on overview of Earthship designs, systems and construction. Designs, permits, build-site, systems, maintenance and operations are reviewed. 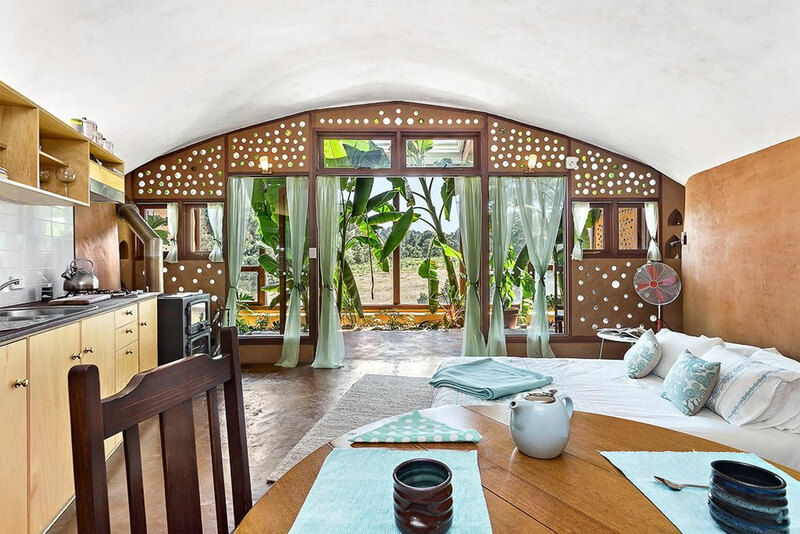 Applying Earthship design principles to existing buildings is covered. In the field, hands-on experience and applications are prioritized and required. This course can be viewed as an intensive deep-dive into Earthship design principles, construction and systems toward a certificate in construction management as well as ultimately a certificate and potential job-placement in Earthship Design and Construction opportunities. We will contact you with registration details for the University of New Mexico @ Taos. Understand the basics of Sustainable Design and Construction and be able to analyze the build-site, materials properties and choices, build-site dynamics, maximize efficiencies and provide analysis thereof. Compile a drawing/construction set with permit application, a basic understanding of construction management dynamics and able to comprehend local building codes and regulations. 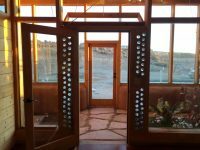 Understand Earthship structure, design and layout. A solid basis for understanding and implementing tire walls, can walls and bottle walls and other basic build-components for Earthship construction. 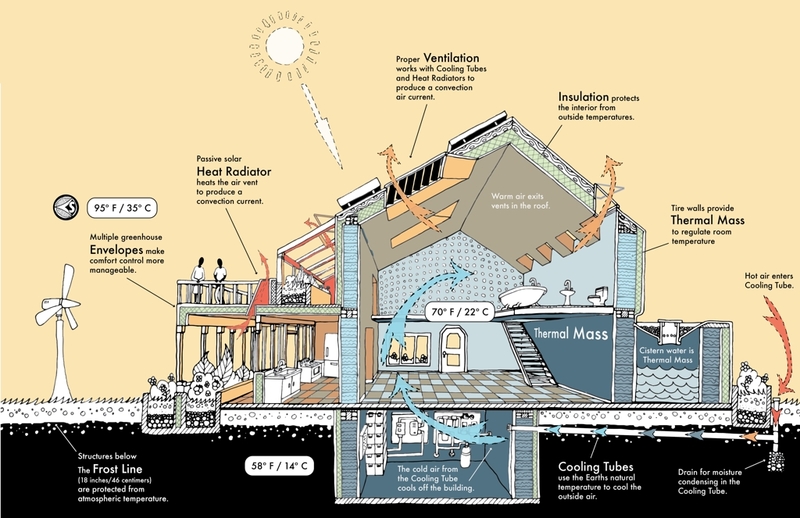 Have a solid, basic understanding of how to heat and cool Earthships and other building types with little to no fossil fuels, utilizing passive solar and thermal dynamics principles. Able to design and build these systems, in a basic way; i.e., how to install insulation, thermal mass, etc. Have a solid, basic understanding of how to treat liquid waster-water on-site in contained treatment and distribution botanical cells (planters). How to design and plumb these systems, as well as maintenance and other details. Have a solid, basic understanding of how to catch water from the sky, filter it and provide fresh, potable water throughout the building. How to design and plumb these systems as well as maintenance and other details. Have a solid, basic understanding of how harvest electricity from the sun (and any other source), store the electricity in batteries and distribute it throughout the building. How to design and wire the electrical systems as well as maintenance and other details. Conduct a home energy audit, determine where the inefficiencies are and how to improve upon them. 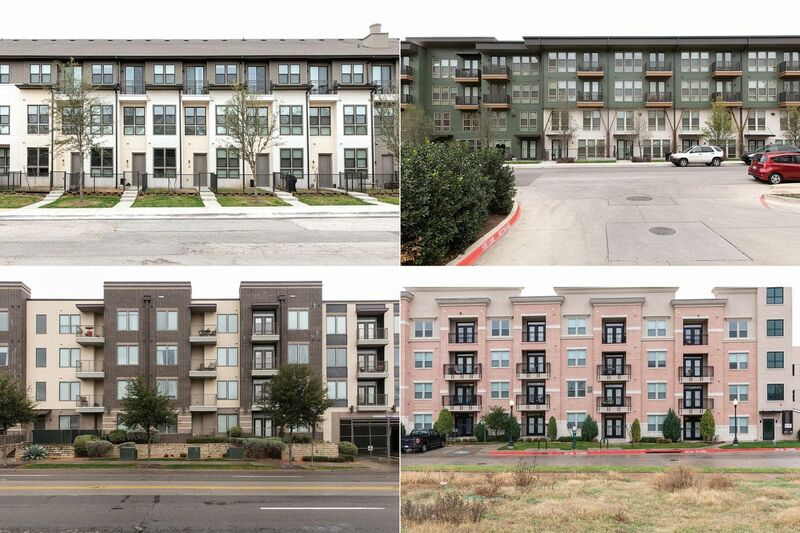 How to make recommendations to retrofit the building utilizing the rest of the systems outlined in this course. This course will prepare students for the Construction Management Certificate. Keep up with reading, discussions and assignments. Participate fully in classroom and in-the-field discussions. Complete all assignments by the given due date. Ask questions when clarification is needed. Contact your instructor when situations arise that will affect class performance. 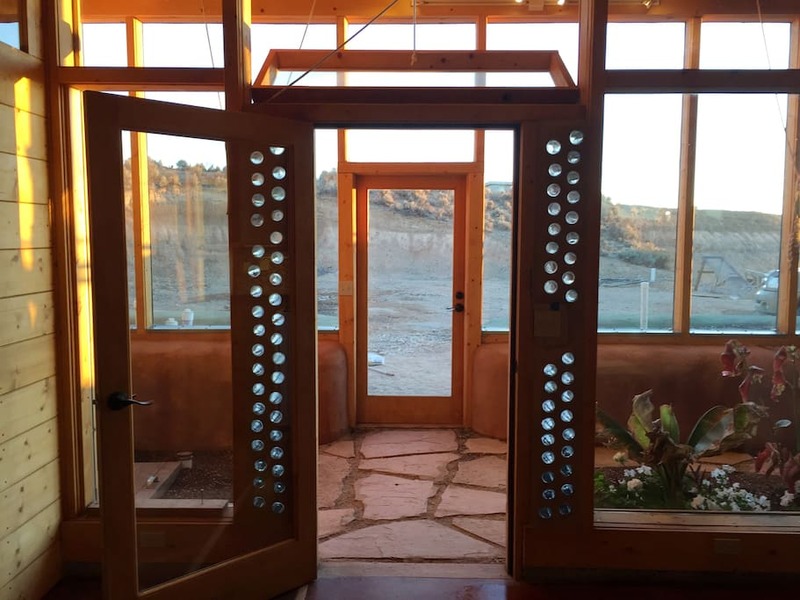 This course covers the Earthship design principles, build-site details and design aspects, construction and permit drawings as well as permit applications and codes and regulations. These topics provide a solid foundation and essential beginning for students looking at pursuing careers in any aspect of the sustainable design and construction industry. More in-depth courses on each system and topic will be available as students pursue their educational career and move on after this course. Pangea Builders Sustainable Design and Construction eTextbooks available at PangeaBuilders.com (free upon registration). There is a lot of writing required in this course. 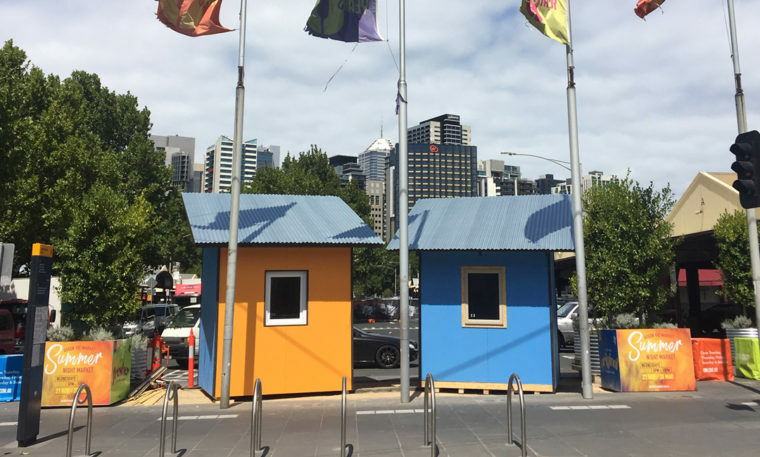 There is a lot of writing required ‘out in the world’ when designing and building. Essay responses should be at least two (2) full pages and be written or neat and easily legible writing or typed and must be in academic, professional writing. In the business world we are judged by our ability to communicate clearly and efficiently. This will also be a good opportunity for you to become more familiar with APA writing and formatting. Here is a link to more information on APA style http://www.apastyle.org/. The essay assignment in this course must be supported by either the course textbook or another credible source. Sources must be cited correctly using APA formatting. You are required to post the essay assignment by the end of the last class for each course segment where an essay is assigned (details and specifics in the course schedule document). Do not wait until the night before or the last day to begin the essay. The essay assignments must be started at the beginning of the course segment. As in the ‘real-world’, projects are started early and worked on throughout, resulting in a solid and impressive project. Treat this as the priority during each course segment. The purpose of the essay assignments are to build on your knowledge of the material on hand. Essays can be written or typed and must be hand delivered to your professor. No email, no fax no deliver later, no excuses. Turn the essays in on-time. If your essays are not turned in on-time, you may receive zero points. Essays and tests are designed to be a teaching tool for you to continue to move along in the comprehension of these concepts. Through self-reflection and personal understanding you will understand and be successful in this course and in life. Do not cheat, you will only cheat yourself and receive a zero points. Write and present clearly and with intention. We are a team and we can help each other. Students are encouraged to help each other with all aspects of this course. The writing of the essay assignments and tests must be done individually. Preparations, study and draft reviews can be done together. Any grade below a C- according to UNM policy is considered a non-passing grade. Grading is done every Sunday! 8 Characteristics of a great construction manager.